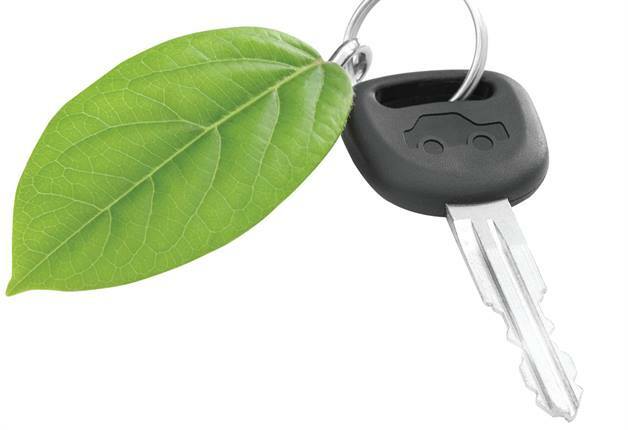 The power of telematics technology has been harnessed to impact the human variable in eco-conscious vehicle operations — the driver. 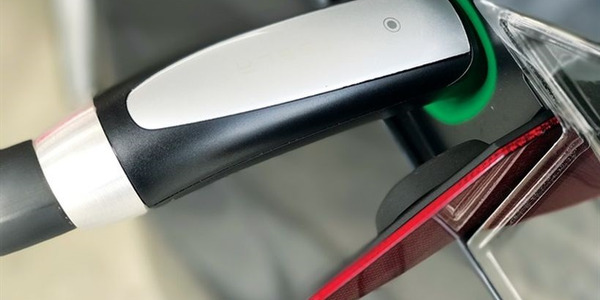 Fleet managers are using the valuable data captured by in-vehicle telematic devices to promote and teach fuel-efficient, green driving habits among company drivers. With data such as mph history, idling times, speed, and driver performance — transmitted wirelessly to their desktops, laptops, or even smart phones — fleet managers can monitor and train drivers in eco-driving best practices. And hold accountable intractable gas-guzzlers and recalcitrant CO2-emitters. 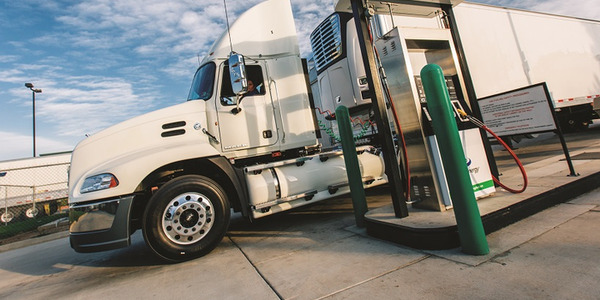 The accounts of two fleet managers illustrate how telematics systems have helped reduce fuel costs and curtail corporate greenhouse gas production. Two years ago, when Stacy Clark joined WaterOne as fleet and building services manager, the Kansas water utility started focusing on sustainability measures throughout its operations. 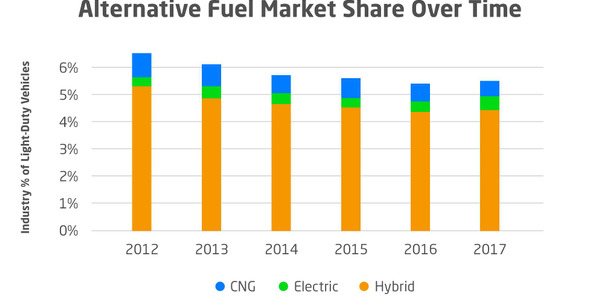 A 13-year fleet veteran, Clark first looked to vehicle right-sizing, assessing cost-per-mile data, including fuel, maintenance, and depreciation of the utility’s 300-unit service and maintenance fleet. Migrating from V-8 pickups to a six-cylinder compact SUV nearly doubled vehicle fuel economy, Clark noted. 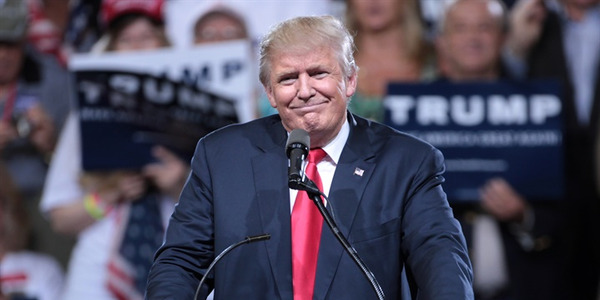 His next move may be right-sizing the fleet’s large cargo vans to smaller units, such as the Ford Transit Connect. Once right-sizing, baseline, and benchmarking measures were underway — 70 percent of the sustainability picture, said Clark — he next looked to company drivers. “Roughly 30 percent of fuel efficiency is what the driver is doing. Even in a Prius, a driver can drive aggressively and too quickly,” neutralizing the vehicle’s fuel advantages, Clark pointed out. “Give drivers the right tools [a right-sized vehicle], then training, coaching, and tracking their progress is the next piece,” he said. Clark researched a variety of telematics providers, but found most systems too costly for his low-mileage fleet. “Most would never result in an ROI for us due to higher capital and running costs,” he said. While at a NAFA Fleet Management Association meeting, Clark heard about GreenDriver offered by Donlen, which the fleet management company was piloting as the green fleet program. Featuring three products — GreenDriver Online Driver Training, DriverPoint Telematics, and GPS Reporting — the program focuses on driver behavior. The GreenDriver four-module, online training program details CO2 emissions reduction and fuel economy management. Specifically, drivers learn how vehicle maintenance, trip pre-planning, and small changes in behavior can impact fuel consumption and CO2 output. After successfully completing a final exam section, drivers print their Certified GreenDriver certificate. DriverPoint Telematics provides a small, driver-installable device that measures and reports key driver behaviors, including rapid acceleration, hard stops, and speeding events. Monthly DriverPoint Scorecard reports benchmark individual drivers against fellow company drivers and the fleet against industry peers. Clark calculated the GreenDriver cost — roughly half of other systems he considered — could provide a reasonable ROI, and he began a six-month pilot with Donlen last October. The results were impressive, said Clark: a 5- to 10-percent gain in mpg, driven by a 70- to 90-percent reduction in negative driving events (acceleration, deceleration, speeding, and idle time). “What was most remarkable was the reduction in aggressive driving offenses. From 10 hard brakes to just two; speeds over 70 mph were basically eliminated. An average idle time of 20 percent dropped to less than 5 percent, even in the winter time. All these results affected the fleet’s overall fuel economy,” Clark reported. Armed with data on the fleet’s less-aggressive — and therefore safer — driver records, WaterOne is negotiating with its insurance carrier for lower premiums, a further ROI improvement, Clark said. Driver response to the GreenDriver program has been favorable, Clark said. Drivers were reassured the devices were not a punitive measure. “We told them we wanted them to be successful. By taking that tone with employees, we were able to get all the devices installed and training done expeditiously,” Clark said. From the monthly Fleet Scorecard, Clark prepares an executive summary. Drivers and their managers get a courtesy e-mail with the data. The reports are designed to create dialogue and encouragement from manager to driver. Within driver groups, the monthly peer-to-peer comparisons have spurred competition. One supervisor admitted his five-member team regularly compares their individual numbers, said Clark. “At one point, one of the team felt he had hit a wall, so I rode along with him to provide feedback. The employee wanted to do well,” he recalled. 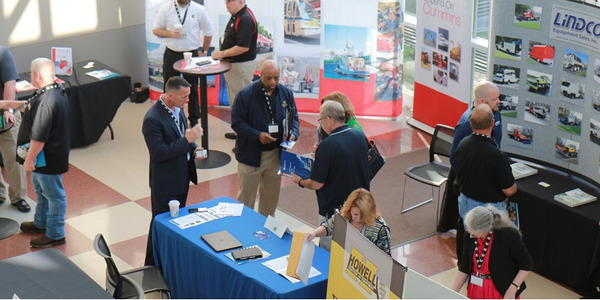 Managers and supervisors recognize top-performing drivers with “WOW awards,” gift certificates, and general kudos, Clark said. He plans to acknowledge the top 5-10 percent of drivers annually. GreenDriver’s reporting function also benchmarks WaterOne data against utility industry peers. “We started the program with a 3.22 overall rating, on a 1-10 basis. In May, our rating was 5.12,” Clark reported. He credits the fleet’s progress to a strategy that includes tracking, coaching, and communicating about the benefits of eco-driving best practices not only for the drivers, but the entire company as well. Clark plans additional fleet sustainability efforts. Later this summer, he will implement an online vehicle pool system. Using the software tool Car Manager, WaterOne employees will reserve vehicles when needed “with the confidence a vehicle will be there,” said Clark. He anticipates reducing capital expenses by one half over the next two years by eliminating underutilized vehicles. Flagger Force employees are most visibly seen among the yellow/orange caution-vested workers “flagging” roadway traffic through construction zones in several East Coast states. The company provides temporary traffic control and work zone safety services, as well as traffic-related training and certification programs. The company’s 350-vehicle fleet carries employees and equipment to job sites and provides work crew protection. 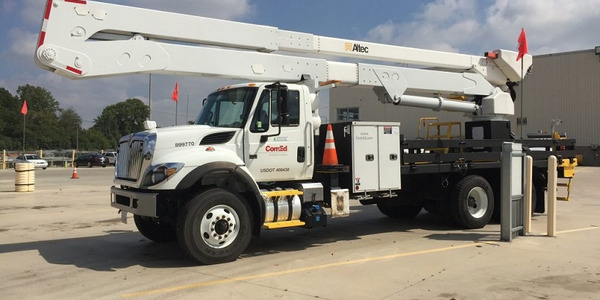 The fleet includes heavy-duty pickups and large SUVs, stake-bed trucks, and truck-mounted attenuators (large vehicles specially equipped to protect work crews in high-speed traffic locations). The 350-vehicle Flagger Force Fleet transports employees and equipment to job sites and provides work crew protection. Rather than implementing a specialized green fleet program, Flagger Force “strives to incorporate green business practices directly into our standard operating procedures,” according to Terri Reed, the company’s Harrisburg, Pa., branch manager. Eco-driving best practices are presented during each all-company safety meeting. “We believe eco-driving gives us an advantage over competitors, both in cost savings by increasing our fuel efficiency and reducing the wear and tear on our vehicles,” said Mike Doner, Flagger Force vice president. “Our drivers are monitored on several levels using GPS Insight to ensure best driving practices during every trip in our vehicles. We track idling time, speed alerts, fuel efficiency, and vehicle maintenance, all of which contribute to ‘eco-driving,’ ” Reed said. 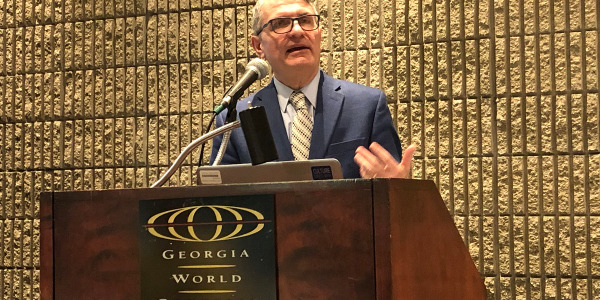 Vehicle mpg is also tracked closely to pinpoint inefficient driving patterns and habits, and also “as an additional sign that vehicle maintenance may be required,” said Reed. 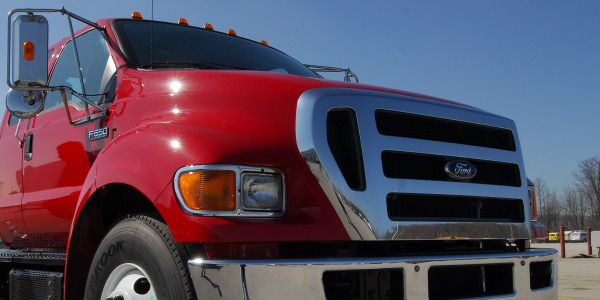 Company vehicles receive oil changes and other maintenance checks every 5,000 miles. When a driving incident alert is received, “we bring that employee in for specific coaching about best driving practices,” Reed said. The GPS Insight web-based program offers an easily configured customizable dashboard with a host of reports and alerts to fit individual fleet needs. To influence driver behaviors, “the best tool for us is constant monitoring by our GPS Insight program,” Doner said. “Knowing that the technology is automatically tracking their driving habits has been a very effective tool for keeping our drivers in line with our policies. 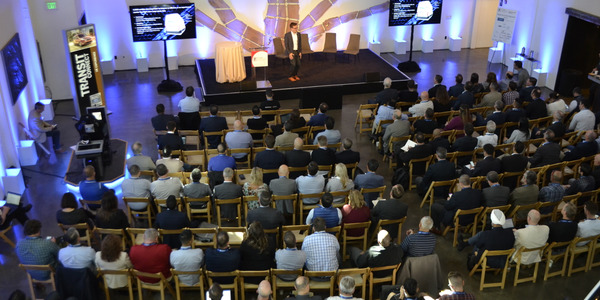 We train our drivers in the classroom on best practices while on the road, but having the technology in the vehicle is almost like having a supervisor overseeing them behind the wheel at all times,” he continued. A quasi-municipal agency, WaterOne (www.waterone.org) provides water to a population of 400,000, serving residential and commercial customers throughout Johnson County, Kan. With 375 employees, the utility’s service area covers more than 270 square miles. Sustainability is one of WaterOne’s seven strategic corporate pillars. ● 100 light-duty vehicles, primarily pickups and SUVs. ● 100 off-road equipment units. ● Fleet function: water utility infrastructure operation and maintenance; meter reading/ monitoring, customer interface. ● Replacement cycle: 100,00 miles. ● Average annual vehicle mileage: less than 10,000. 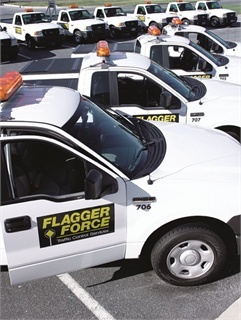 Founded in 2002 and headquartered in Middletown, Penn., Flagger Force (www.flaggerforce.com) also operates in Maryland, Delaware, New Jersey, and Virginia. The company’s 750-member workforce includes a fully staffed dispatch office and 400 front-line employees — trained and certified flaggers and training instructors. ● 350 vehicles, including Ford Rangers and F-150s, GMC Sierras, Chevrolet Colorados and Suburbans, stake-body trucks, and truck-mounted attenuators. ● Fleet function: transport flaggers and work zone safety equipment to and from job sites and provide high-speed roadway protection for work crews. ● Replacement cycle: At five years, units are considered for replacement based on maintenance needs, cost, and condition/mileage.